The Bank of Montreal is seeking a settlement with regulators after it discovered that some retail clients had been charged “excess” fees for years. The bank follows three other Big Six firms to make a deal with regulators over fee-related indiscretions, according to the Financial Post. Respondents in the case include several subsidiaries of BMO including BMO Private Investment Counsel, BMO Investments, and BMO InvestorLine. 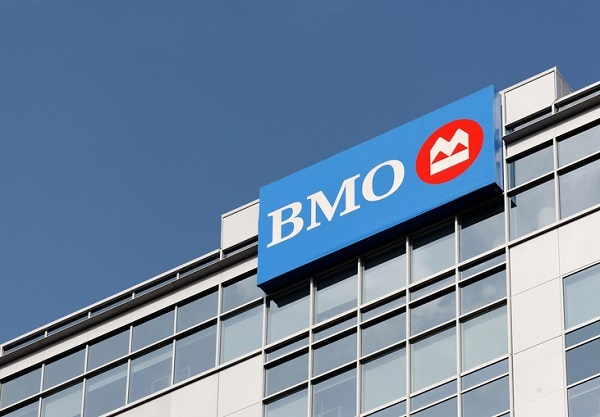 In a statement of allegations filed late Monday, the Ontario Securities Commission said that BMO “promptly self-reported” shortcomings in its controls and oversight that caused certain clients to be charged indirectly or directly with excess fees. BMO was unable to detect or correct the overcharging in a timely manner. Staff at the regulator found “no evidence of dishonest conduct,” according to the statement. If it grants BMO’s request for a no-contest settlement, it will mean that BMO does not have to admit any wrongdoing on its part. In the past, Toronto-Dominion Bank, Canadian Imperial Bank of Commerce, and Bank of Nova Scotia have separately sought no-contest settlements with regulators after discovering that some clients had paid too much in fees. In October, CIBC agreed to reimburse clients of its investment dealers more than $73 million for excess fees that in some cases had been charged for more than ten years. Three wealth management firms that belong to Scotiabank paid clients $20 million as part of a no-contest settlement in July, and TD paid $13.5 million in November 2014 after at least 10 million client accounts were hit with excess fees on investments. According to the statement from the OSC, BMO discovered that some of its fee-based clients were charged too much between Jan. 1, 2008, and April 30 of this year because of embedded trailer fees that were included in fee calculations. Other clients were not advised that they were eligible to subscribe to fund series with lower management expense ratios. The number of clients affected and the amount of excess fees paid was not stated. “The BMO registrants either have already taken or are taking corrective action, including implementing additional controls, supervisory and monitoring systems, to prevent the re-occurrence of the control and supervision inadequacies in the future,” the OSC said.